By CTech , February 4th, 2019. 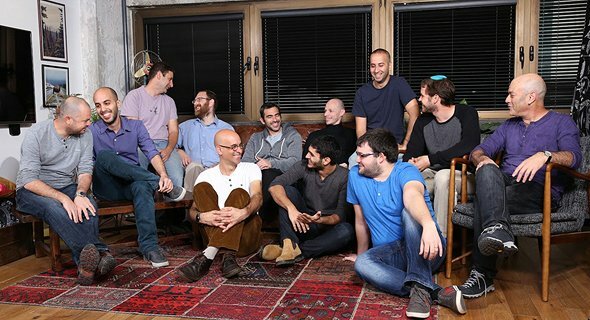 Editor’s note: This exclusive article from CTech (Meir Orbach) was syndicated with permission. Demisto co-founder Dan Sarel declined to comment on the matter. “The company is now experiencing significant growth in both sales and number of employees,” Sarel said.